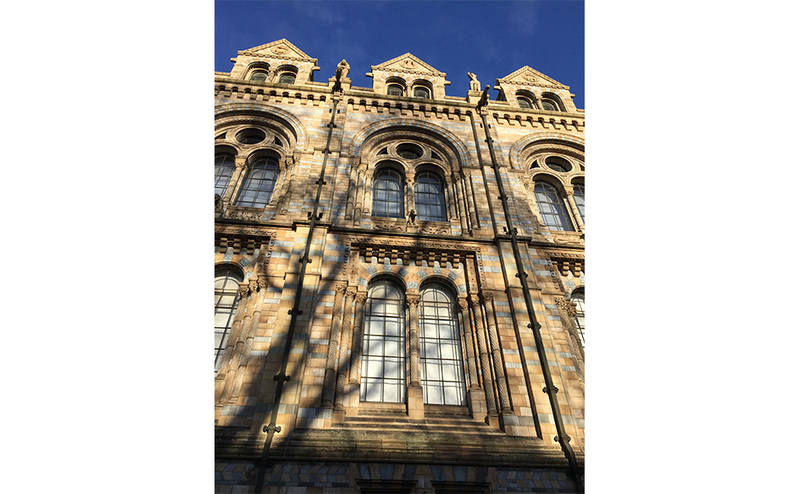 The Natural History Museum has appointed Avanti Architects to carry out a research project to define the repair and restoration of the Grade I listed, Waterhouse Building Façade. 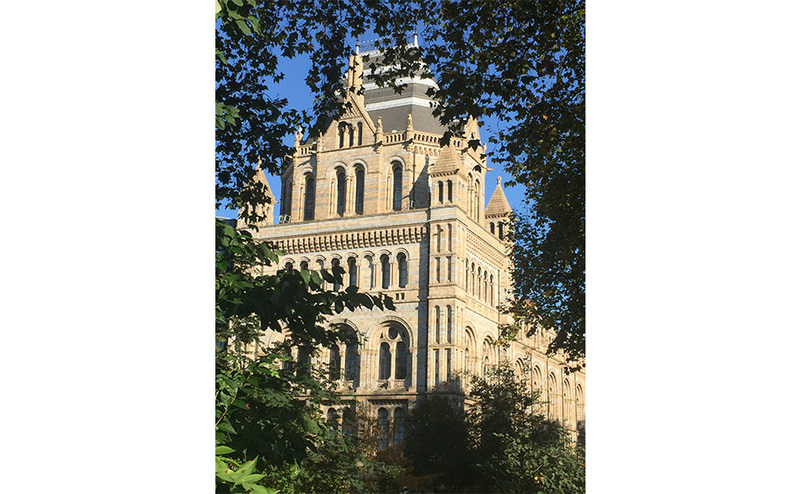 Originally designed by Alfred Waterhouse in 1873- 81, the Natural History Museum is one of Britain’s most memorable public buildings and the most striking example of Victorian Romanesque revival architecture. 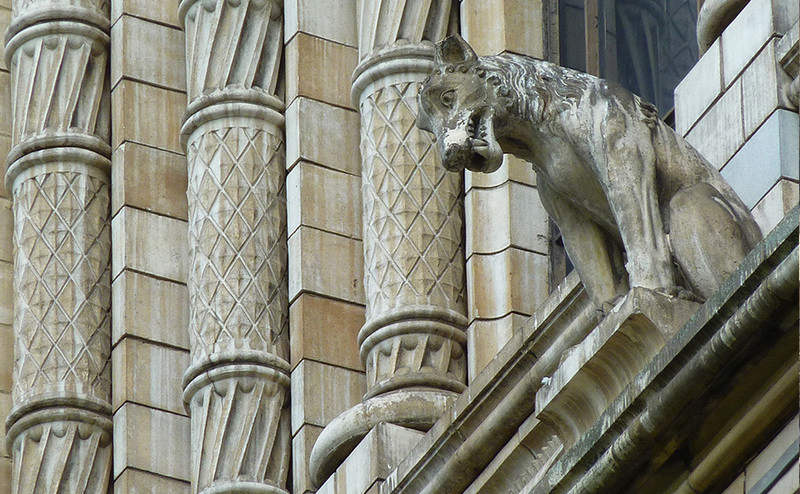 It was the first building in England where the main façades were entirely faced with terracotta to great effect. 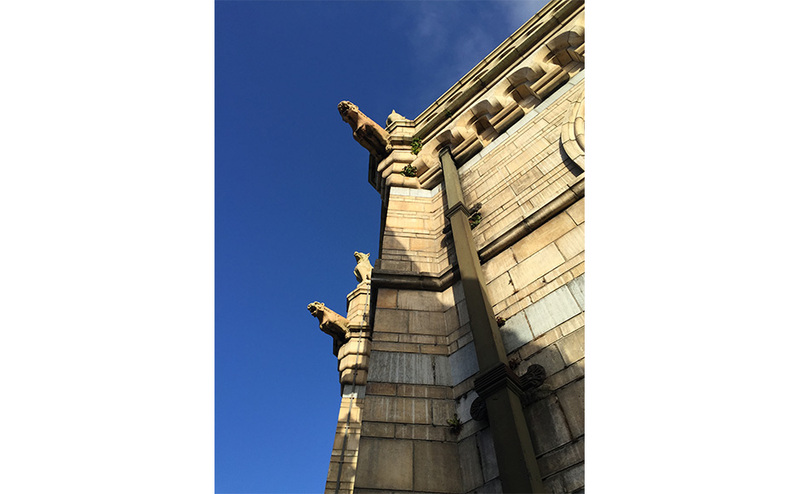 Key to Avanti’s winning proposal was our ‘on the ground’ experience of the specialist work necessary to diagnose and repair terracotta through previous work and our approach and methodology to the survey and testing work required. Avanti will be working with Catherine Woolfitt Associates and Mat Cribb of Colabora Consulting to develop proposals based on inspection and investigation techniques which will then be implemented on a typical vertical ‘strip’ of elevation. The results of the analysis of this work will allow the museum to develop a capital programme to conserve the entire listed façade.